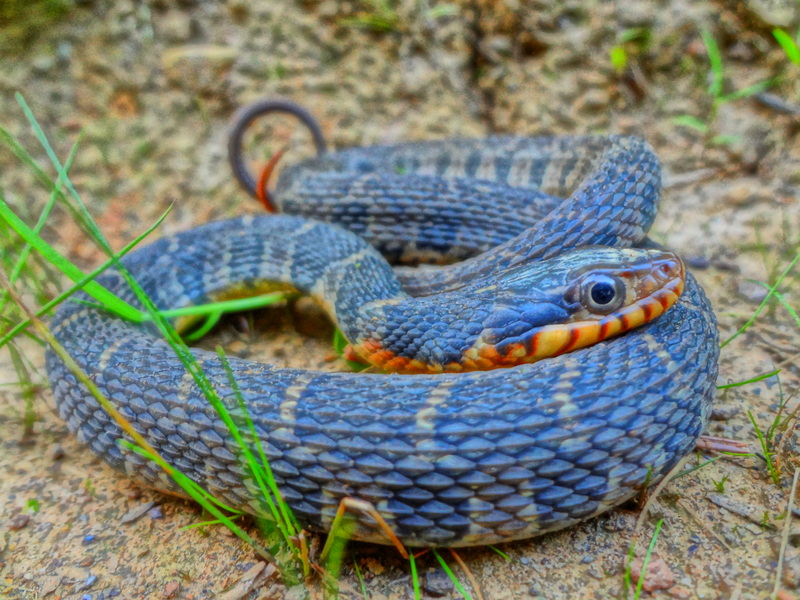 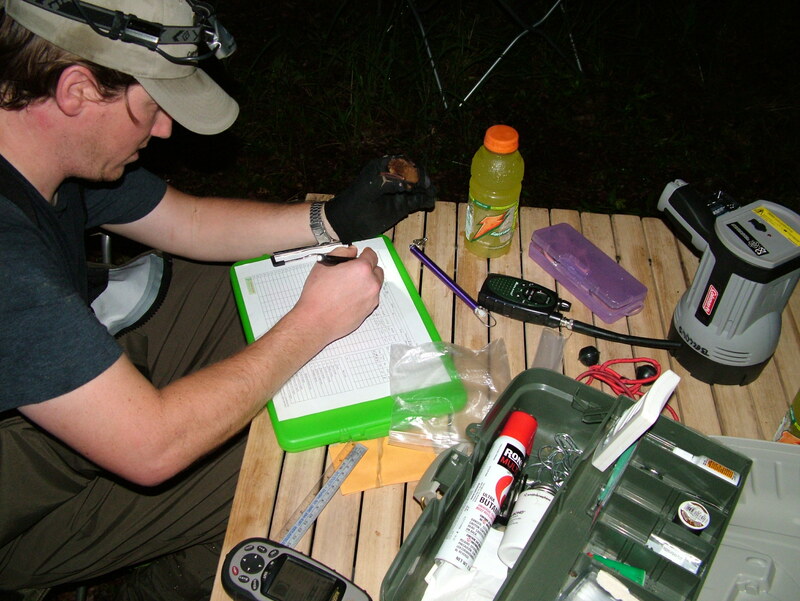 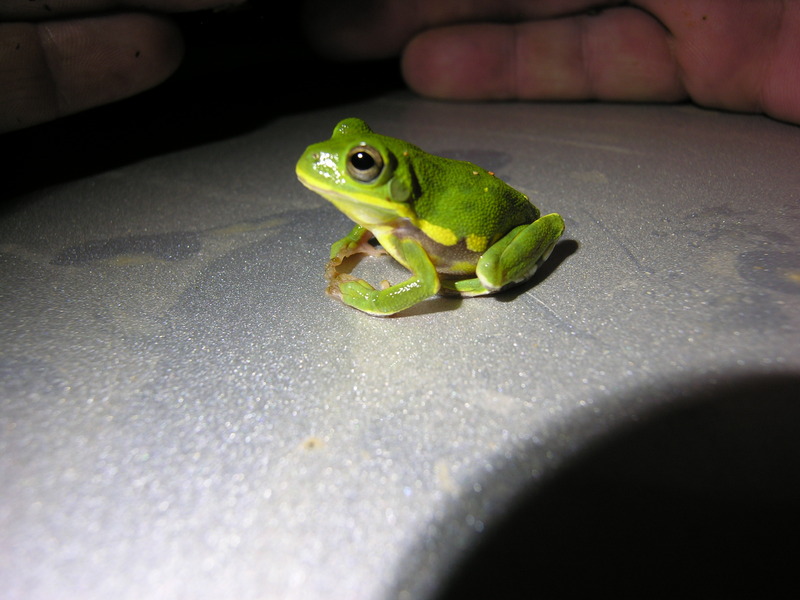 Copperhead Consulting has conducted multiple surveys for bats on Ft. McClellan since 2007 as part of the installation’s Integrated Natural Resources Management Plan (INRMP). 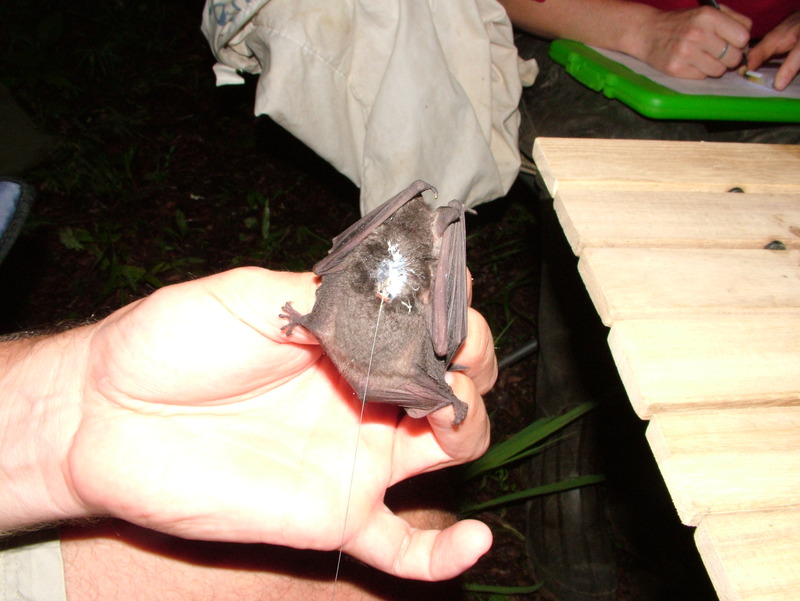 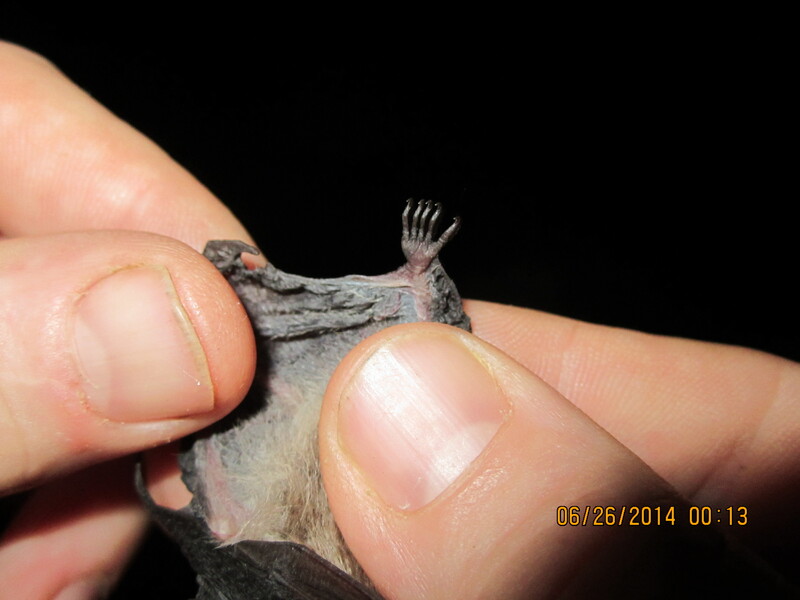 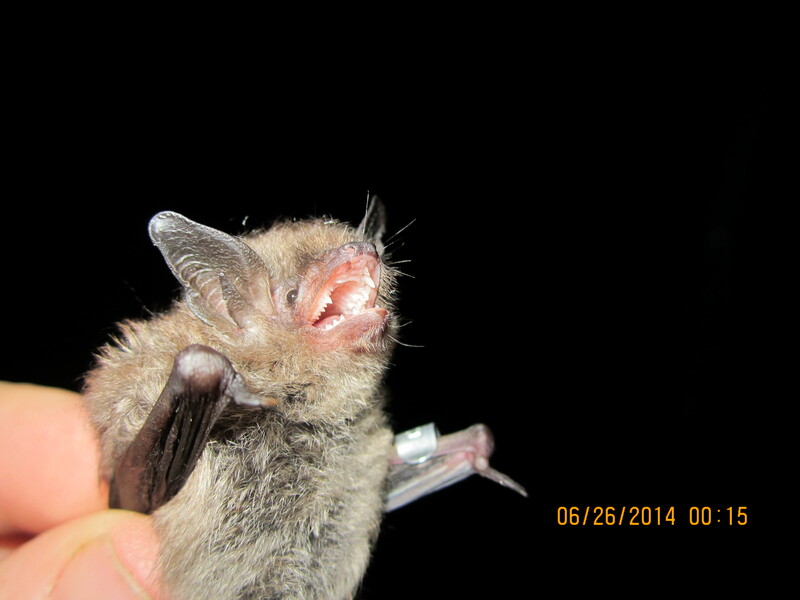 The installation is an important pathway for a federally endangered gray bat population. 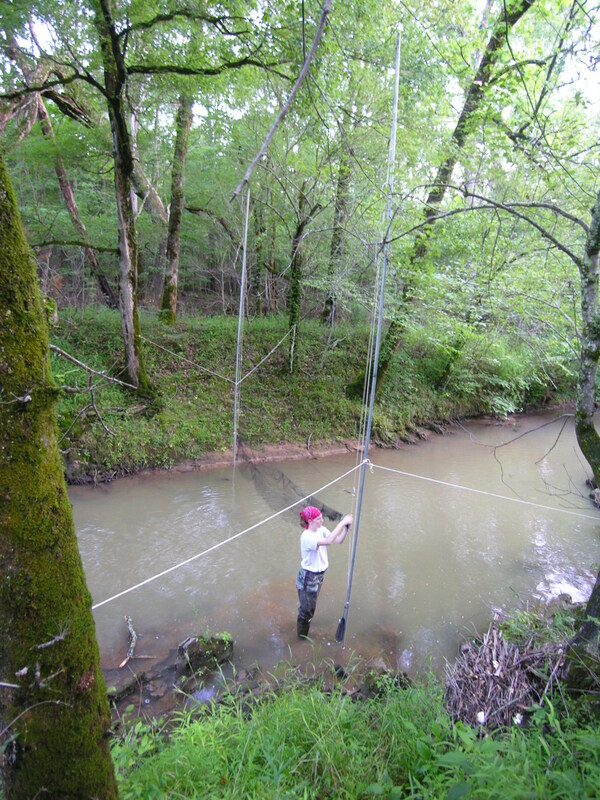 In addition to monitoring the population of gray bats as well as other bat species, we have radio-tracked gray bats as they traveled through the property on their way to a large river (i.e., feeding source). 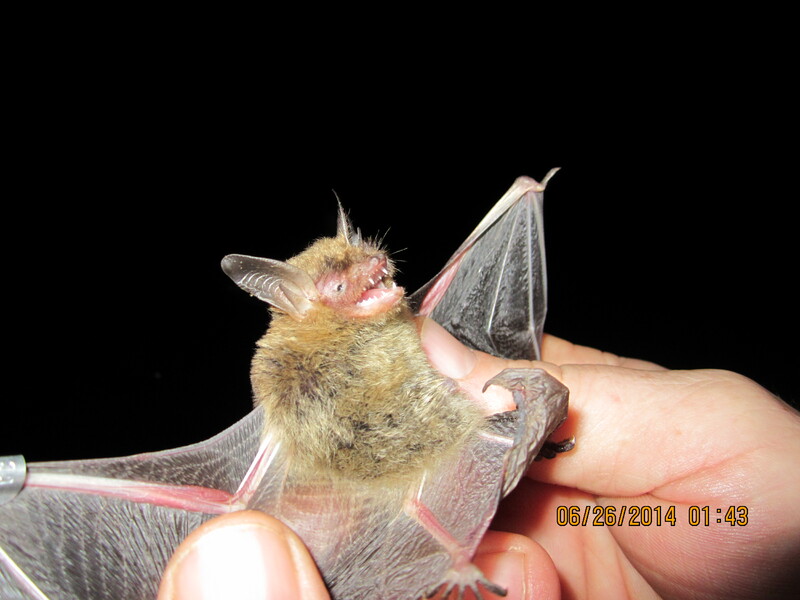 In 2014, we documented the federally endangered Indiana bat and federally proposed (decision April 2015) northern long-eared bat.